Win a Year’s Supply of Free Pizza from Amy’s Organics! October is National Pizza Month! 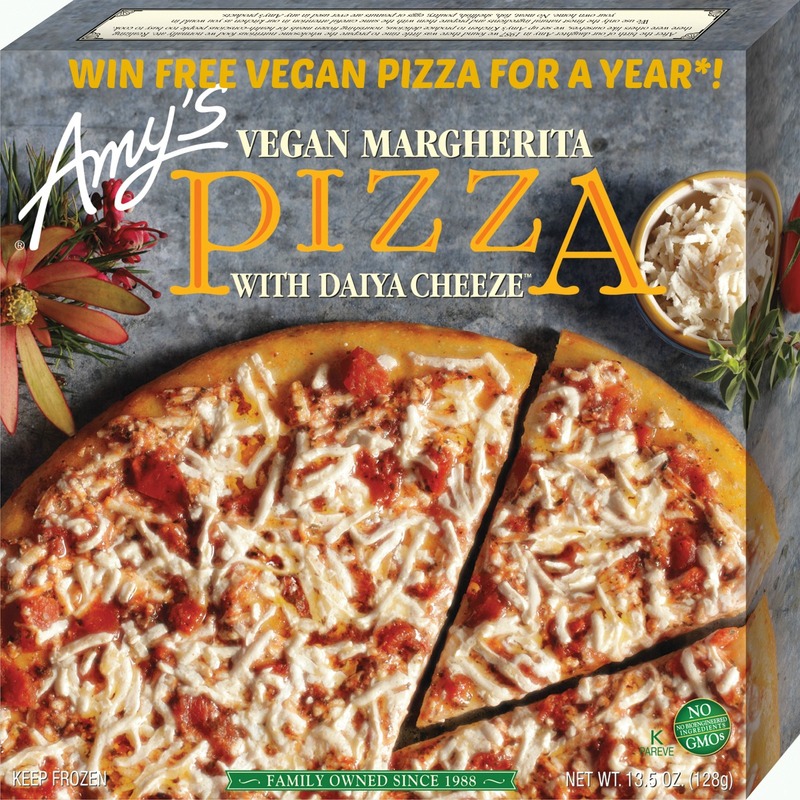 Win a year’s worth of free vegan pizza** from Amy’s Kitchen! **Winner will receive 12 coupons that are redeemable at any supermarket for a free vegan pizza. 1) Share our Facebook and/ or Google+ status about winning a free vegan pizza from Amy’s Kitchen. 2) Comment on this article to let you know that shared. Shared on facebook! I love me some pizza :) I didn’t even know Amy’s made a vegan pizza, so excited. I just shared this on my facebook page! Please pick me! I love Amy’s and Daiya!!!! i have shared this feast with the people i know on facebook and on google+ ! Posted on my facebook, user Angelica Re. I shared this on Facebook! You can’t win unless you try, right? I shared this with the Google+ master race. All your base are belong to us. Shared! Thanks for the chance to win, I LOVE Amy’s pizza! Shared that post and looking forward to a year of free Amy’s Kitchen vegan pizza. i need me some free pizza! I shared it! I’m so excited about this; I love Amy’s stuff!! Shared! Yum yum gimme some….PIZZA! I have shared on my facebook account!! WOOOOO! Shared! :D Who wouldn’t love free pizza for a year?? Shared! My stomach and I would be way too happy to win this. Liked and shared on facebook! I love Amy’s products! I’ve shared on FB. Would be easy to eat a pizza every month. Hope it happens. Free pizza? For a year? Yes please! I’d like to try the margherita pizza. I haven’t seen it anywhere near me. By the way – note that their “Soy Cheeze” pizza contains casein, so you should specifically look for this vegan Daiya pizza or their roasted veggie one (which doesn’t contain any cheese). Both are delicious!!! Pizza for a year? Hell yea! Shared. Yay, Vegan Pizza! Shared on FaceBook. I’ve shared on my Facebook wall. Shared on facebook and am following on twitter! 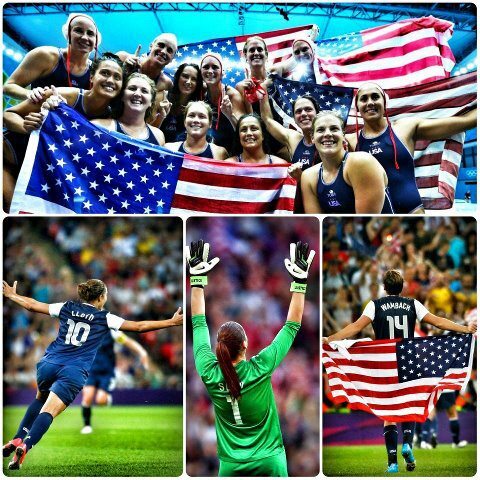 Okay…shared and ready to win!! I love Amy’s products. Shared! Shared! I’ve never had amy’s pizza before but I know they’re a great company! Way to get the word out about vegan food! YUM! 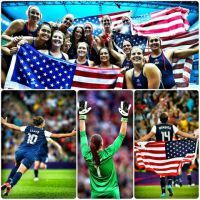 I shared the contest on my Facebook page! Thank you for the giveaway!! I’ve shared on my FB account. Thanks so much; I love Amy’s pizza. Well, I love all of the Amy’s foods that I’ve tried. I’ve shared on my FB account! Thanks for the chance, I love Amy’s foods!! I have shared on my facebook page.